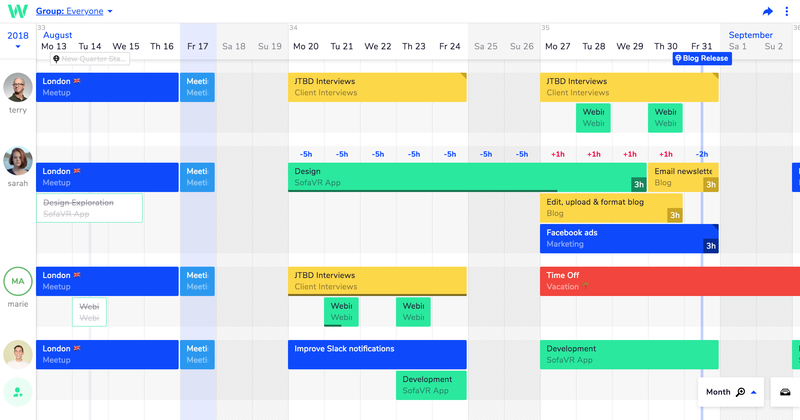 Teamweek is a time-saving online project planner and team calendar that brings much needed sanity into your workday. It helps you quickly adapt to changes, collaborate with your team, as well as manage and share tasks intuitively. What can I import from Teamweek? All existing users will be matched by user e-mail, all projects and tasks by their name. Please note that you can only import tasks from Teamweek that are attached to a specific project. You will also need a Starter subscription to import tasks.